It provides a 15% discounts on shop and food. Furthermore, a discounted entry to the Planetarium will be provide. 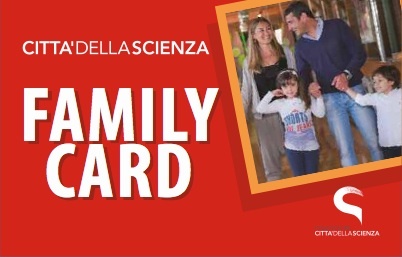 We remember that the payment of the ticket only guarantees the entrance to the exhibition areas of the Science Centre. 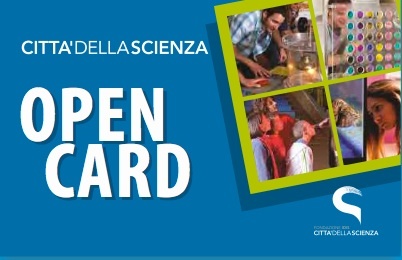 All activities proposed by Città della Scienza (guided tours, workshops, Bug’s House, conferences and meetings, etc.) are free and available by booking and accessible by appointment if necessary and in any case on the basis of availability of seats.